The price of travelling across the channel could drop significantly in 2010, an expert has said. Eurostar's monopoly over the Eurotunnel is set to end in two years, opening up the crossing to a flood of new competitors - which should drive down prices. Add to this the severe economic downturn the airline industry is currently suffering and travelling via the Eurotunnel suddenly becomes an attractive proposition. Sharron Livingston, editor of travelmagazine.net, said: "If the proposed new rail links go ahead consumers can expect to see their rail fare reduced. "No doubt there will be some interest due to the economic downturn suffered by the airline industry in general." Despite these positive signs for Eurotunnel travellers, Ms Livingston admitted that "without a crystal ball, it's impossible to predict". 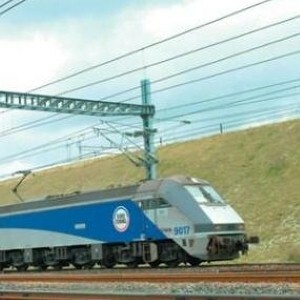 According to Eurotunnel, the number of passengers journeying between London, Paris and Brussels in 2007 increased by 5.1 per cent to over eight million.